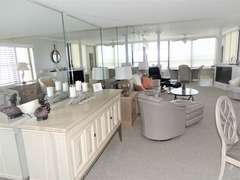 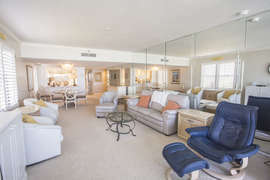 Gulf and Bay Club- F506 Awesome updates and spectacular views! 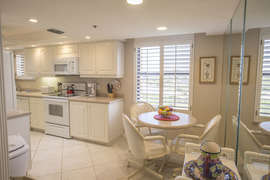 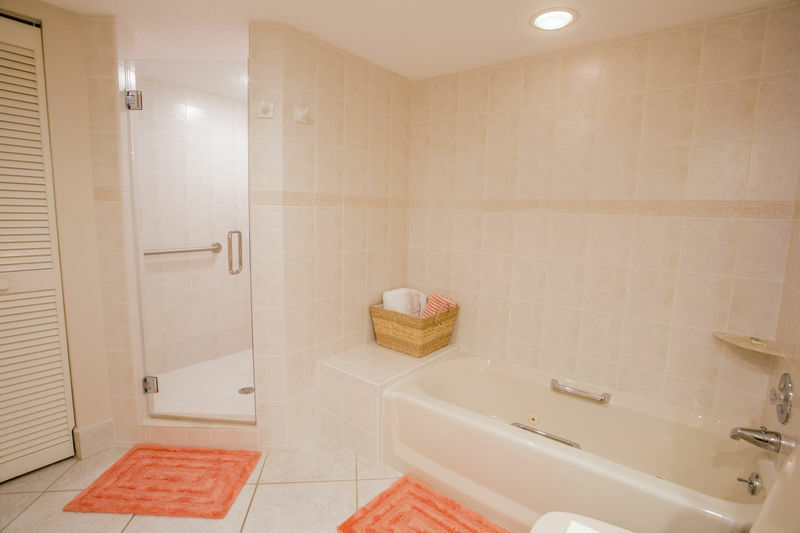 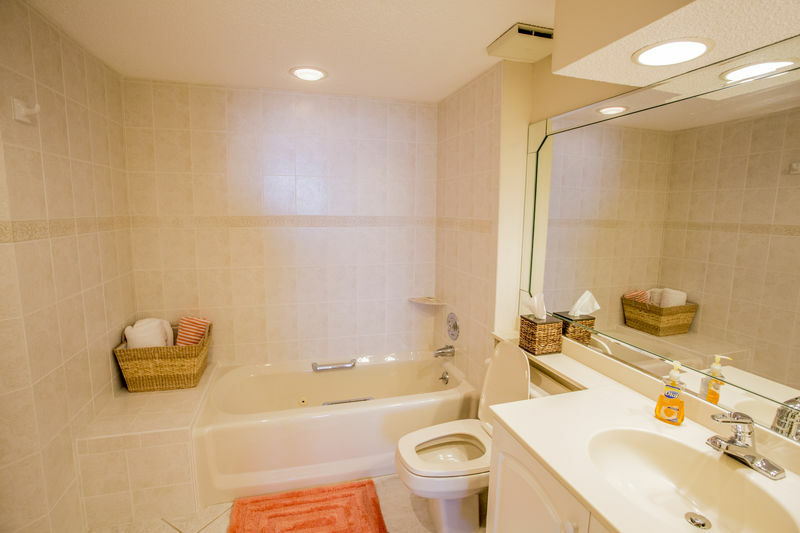 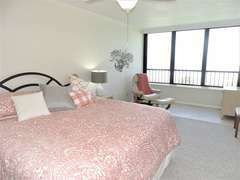 Come and get a slice of heaven in this 3 bedroom penthouse corner unit. 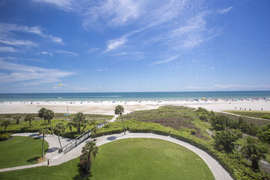 The view of the beautiful#1 rated Siesta Key beach on the Gulf of Mexico is nothing less than SPECTACULAR!!! 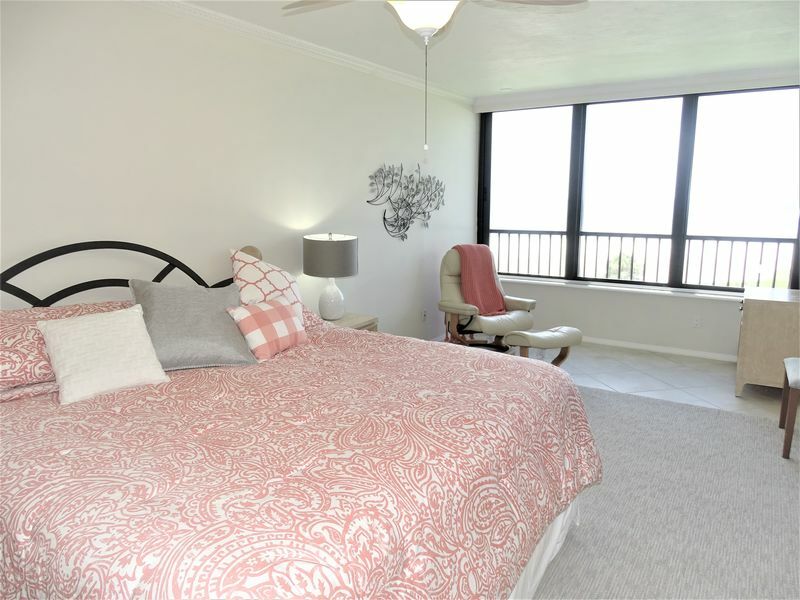 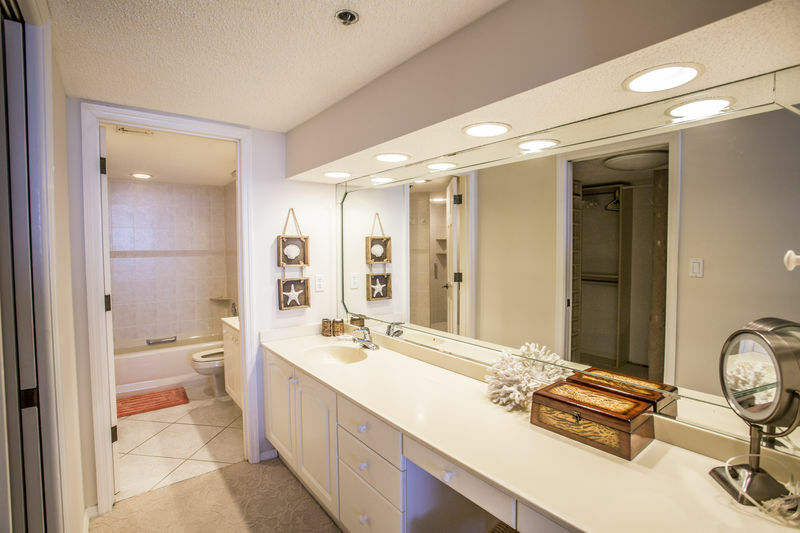 The open floor plan is very spacious and comfortable; it is tastefully decorated and has all the amenities you would want. 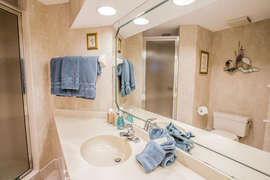 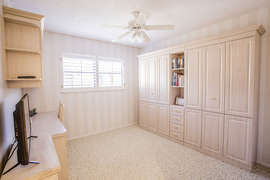 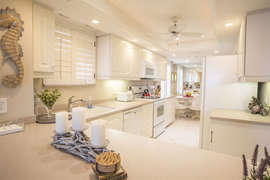 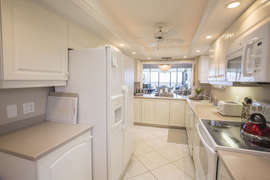 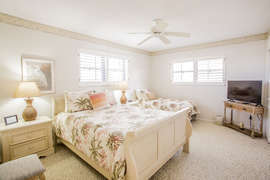 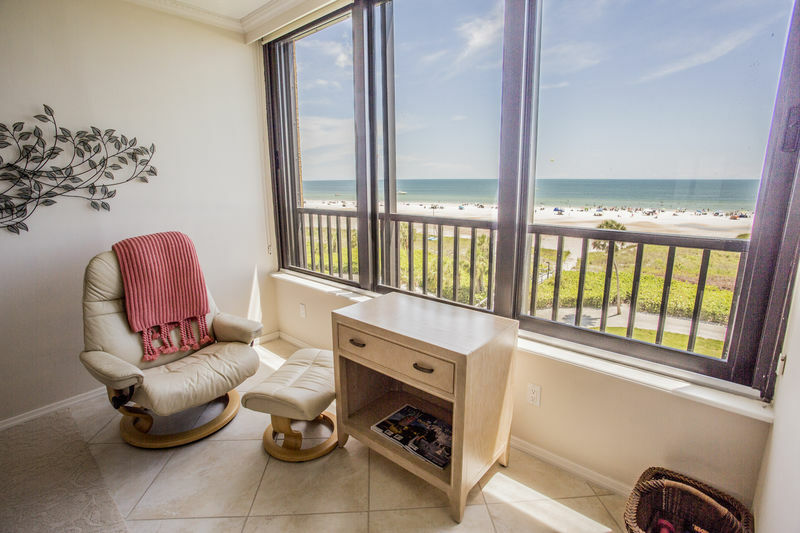 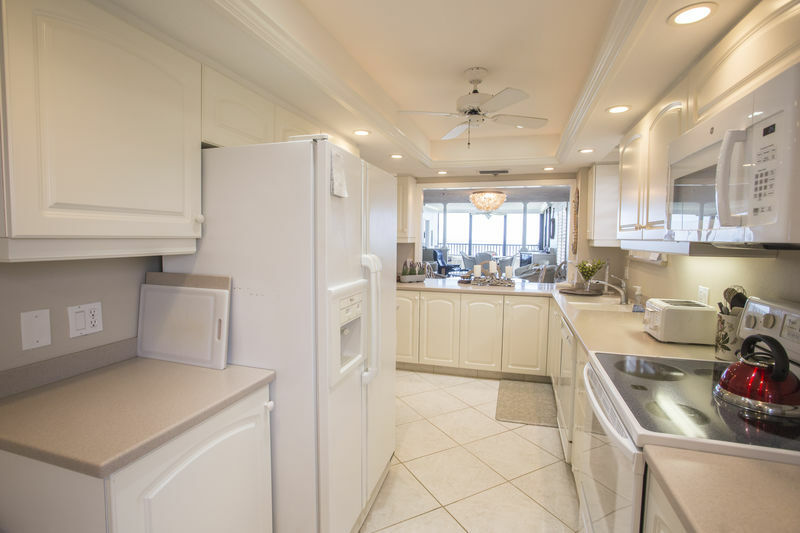 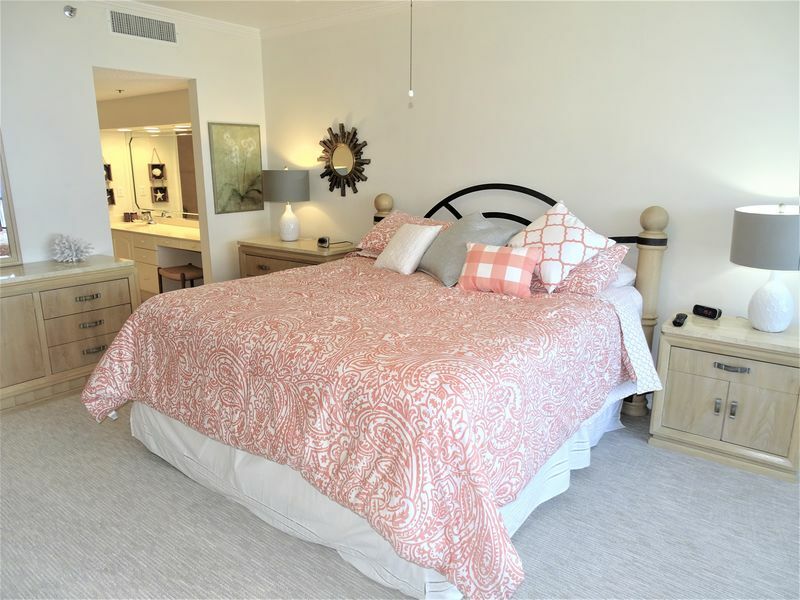 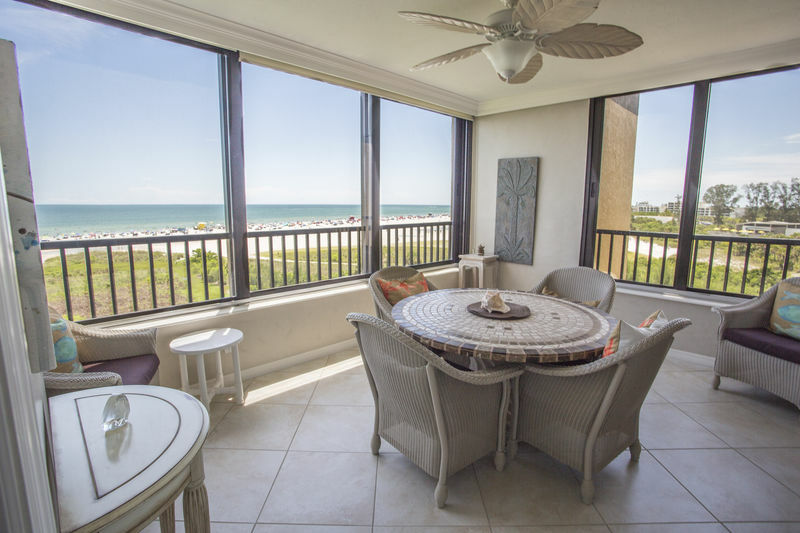 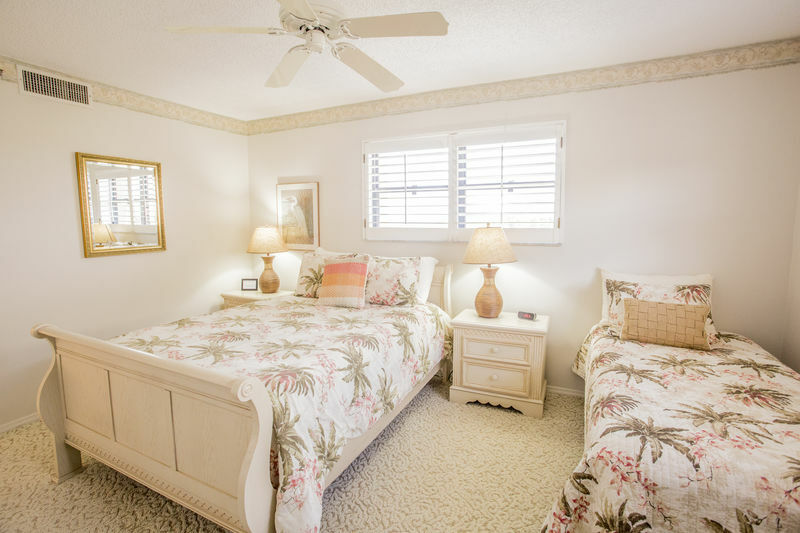 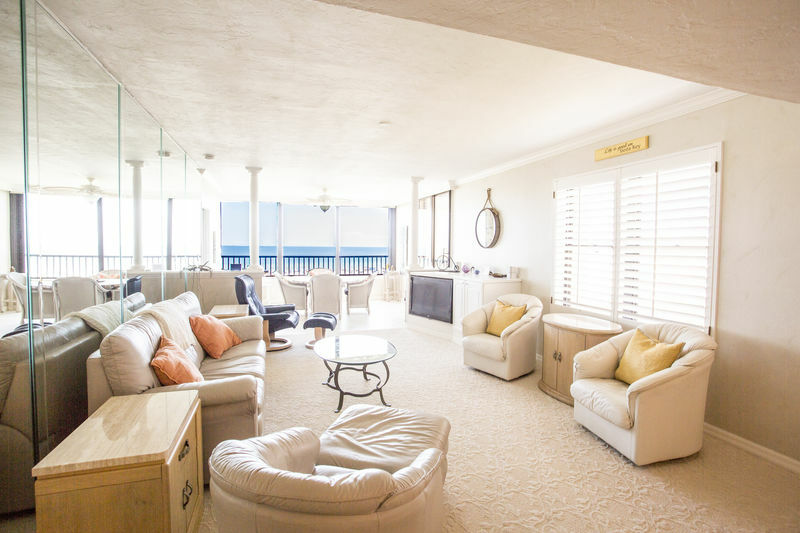 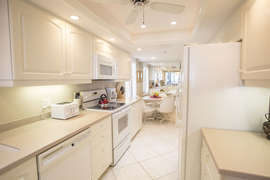 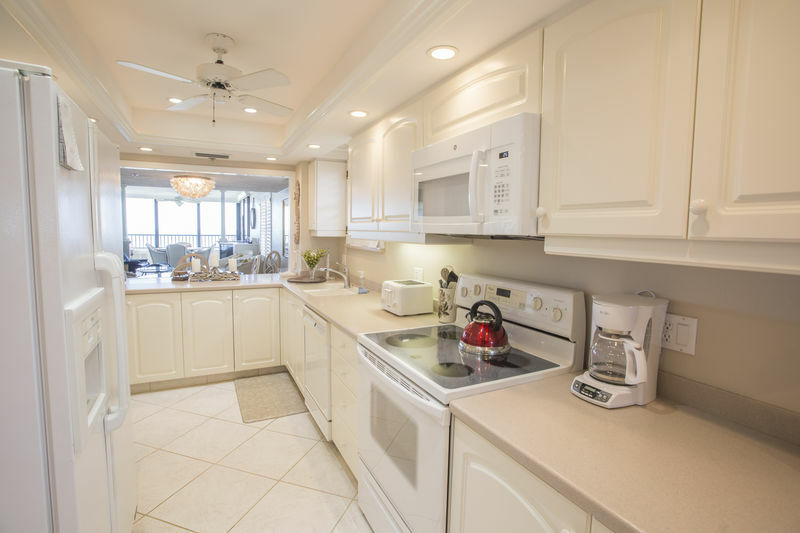 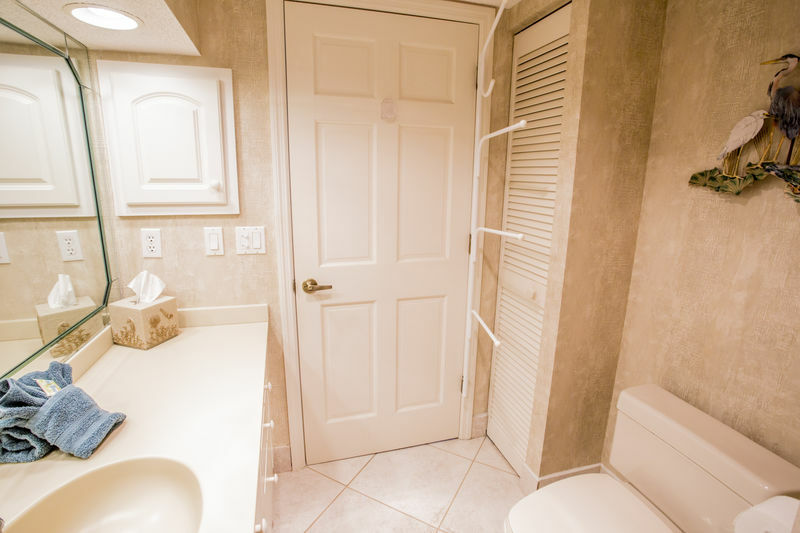 It is Wi-Fi ready, has a flat screen television in every bedroom and living room, sleeps 7 comfortably and is an elevator ride to the tennis courts, shuffleboard, a walk to the village or a stroll on the beach. 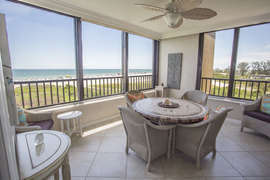 Call Gulf & Bay Club to check availability.